Will paying for car insurance build my credit? Does paying for my car insurance build credit? There’s often a lot of confusion concerning the types of accounts that are reported on a consumer credit file. While it’s important to pay your bills on-time, some late payments have a much greater impact than others. If your goal is to build your credit and boost your credit score, the key is to open the right type of accounts that will have a bearing on your credit rating. When you own a car, you’re required by law to carry auto insurance. To keep your policy active, you must make your premiums payments on-time. Compare car insurance rates now by using our FREE tool above! Enter your zip code to get started! How do you build credit? What types of accounts are reported to your credit? What types of accounts aren’t usually found on your credit? What is the correlation between car insurance and credit? 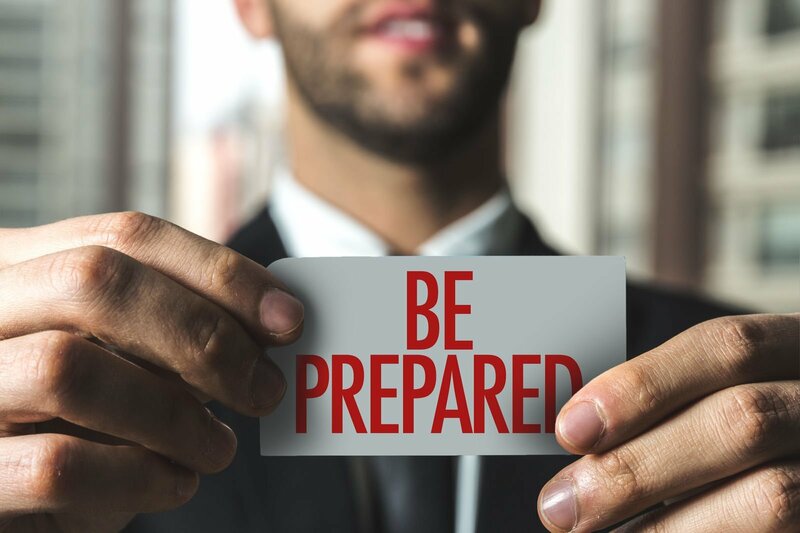 How does credit help insurance companies assess risk? What type of credit information do auto insurance companies use? Can all insurance companies use your credit to calculate rates? If you want to be a financially stable adult, you need to have at least some credit. If you’re fresh out of high school or you’re just becoming independent, it’s important to put a focus on showing lenders, landlords, and employers that you’re credit-worthy. You can live your life paying cash for everything, but it’s difficult to land a job, rent an apartment and finance a car when you don’t build your credit. With a low score at the bottom-end of the range, it’s difficult to get any type of credit, but scores of 600 and above are considered fair, good, or excellent. You’d think that the payments you make for electricity or for your rent would go into your credit file, but that’s not the case. The only types of accounts that are reported to your credit report regularly are credit accounts. There’s a huge misunderstanding as to what is and isn’t reported on credit. Your auto insurance isn’t the only type of account that’s not reported to credit bureaus every month. 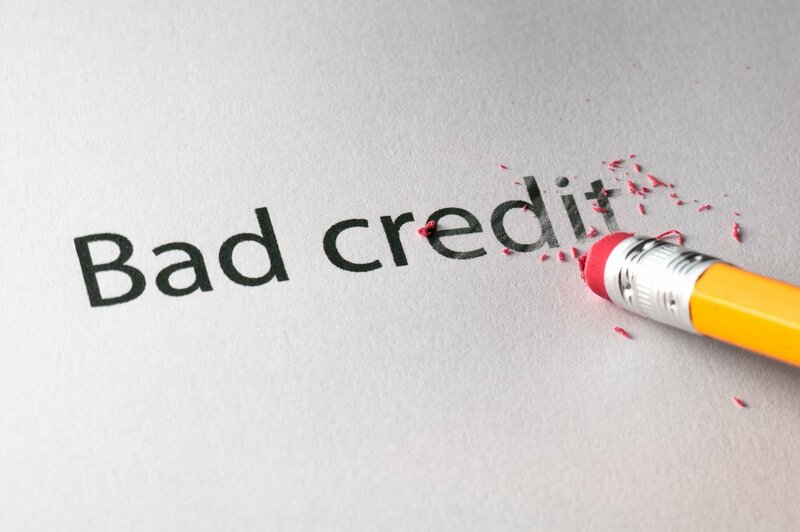 Amazingly enough, your regular rental bills, your gas bills, your electricity bills, your cell phone bills and other bills that don’t involve credit don’t benefit your credit file. If you pay your auto insurance premiums with funds in your checking or savings account, it’s not going help your credit rating. You can, however, charge the premiums to your credit card and then pay the credit card balance each month. Doing this helps you establish a good payment history with your credit card issuer. Paying your bill in full with your charge card can improve your credit score as long as you’re responsible in making your payments. It can also benefit you by making you eligible for a pay-in-full discount that most insurance carriers offer. Paying your insurance premiums might not raise your credit score, but there’s definitely a correlation between car insurance and credit. Car insurance companies use a long list of different factors to calculate rates, and one of these factors is your credit history. While you might not think your credit score matters, the insurance companies do. When insurance companies are underwriting an application or a renewal, they’re looking to see how likely the driver is to file a claim. When you have tickets and accidents, it’s easy to understand why the insurer might want to charge you more for coverage. According to insurers, the data shows that people with high credit ratings are less likely to file insurance claims. Not only do these consumers often self-insure, they statistically have fewer losses and less moving violations. Insurers don’t just use your FICO score, they use a credit-based insurance score that’s calculated by third-party agencies like LexisNexis. Several different factors are used to come up with a score. Not all states permit auto or home insurers to use information from a credit file when determining rates. About 95 percent of insurers use credit-scoring systems in states where scoring can be used to calculate premiums. Check to see if credit can be used in your state so that you can start building your rating. Paying your auto insurance on-time is important because if you don’t, you could have a lapse of coverage that will ruin your reputation with carriers and increase your rates. Your payments are not directly reported to credit agencies, but they are used to qualify you for loyalty discounts. If you’re ready to shop around for a new plan, use a rate comparison tool. Find out how much it costs to switch carriers and build your insurance history. Enter your zip code in our FREE tool below to compare car insurance rates now!